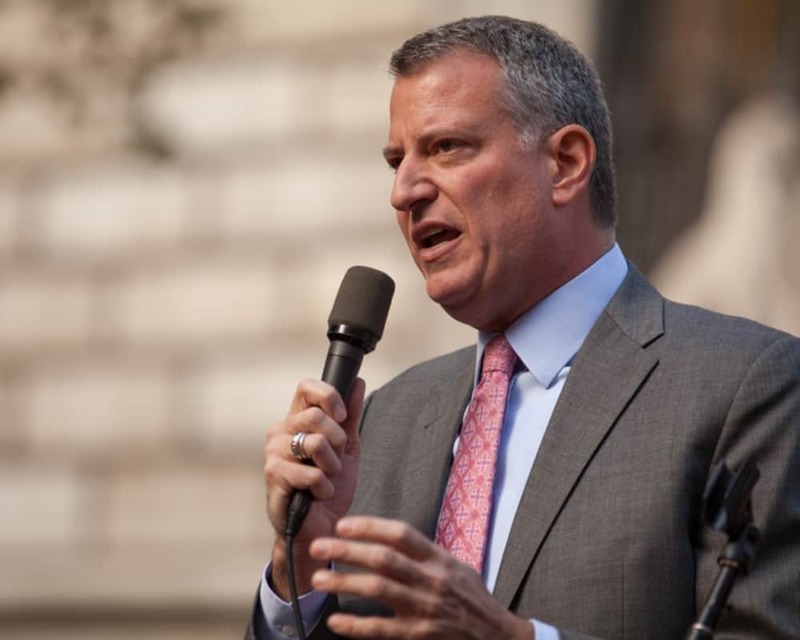 Florida hasn’t exactly been kind to New York City mayors looking to move from Gracie Mansion–even as Bill de Blasio hits the Sunshine State with 2020 on his mind. After winning his first term as mayor as a Republican in 1965, John Lindsay switched parties and made a bid for the Democratic presidential nomination in the crowded primary field in 1972. Foregoing New Hampshire and opening some eyes with a strong second place showing in Arizona, Lindsay placed most of his chips on the Sunshine State which held its primary a week after the Granite State. It was a disaster. Lindsay placed a distant fifth and, while he struggled on to focus on Wisconsin, Florida put the nail in the coffin for presidential ambitions. Despite being “America’s mayor” and winning accolades for cracking down on crime and his leadership on 9/11, Rudy Giuliani suffered a similar fate when he ran for the Republican presidential nomination in 2008. Giuliani did well in the national polls and with fundraising but, like Lindsay, he made the mistake of ignoring early states, namely Iowa and New Hampshire. Ignoring Iowa, Giuliani got caught by Mike Huckabee, who upset Mitt Romney in the Hawkeye State, and placed fourth in New Hampshire. Despite focusing on Florida, Giuliani flopped in the Sunshine State. After his poor showings in Iowa and New Hampshire, Giuliani came crashing down in Florida, eventually placing third, far behind John McCain and Mitt Romney and barely edging out Huckabee for the bronze. That was the end of Giluliani who was smart enough to get out of the race. Now in his second term as mayor, de Blasio is looking at running for the Democratic presidential nomination in 2020. They will be holding events in Palm Beach County with Florida Democrats U.S. Reps. Ted Deutch and Lois Frankel, Greenacres Mayor Joel Flores and unions. They will also head to Miami-Dade for events with U.S. Rep. Frederica Wilson, D-Fla., state legislators, Miami Gardens Mayor Oliver Gilbert and other local officials. While he doesn’t lead the early polls as Democrats look for a candidate to take on President Donald Trump in 2020, de Blasio has been active, hitting key states like Iowa and now Florida. But history isn’t exactly in his favor if he hopes Florida can boost him to the White House–just ask Lindsay and Giuliani.